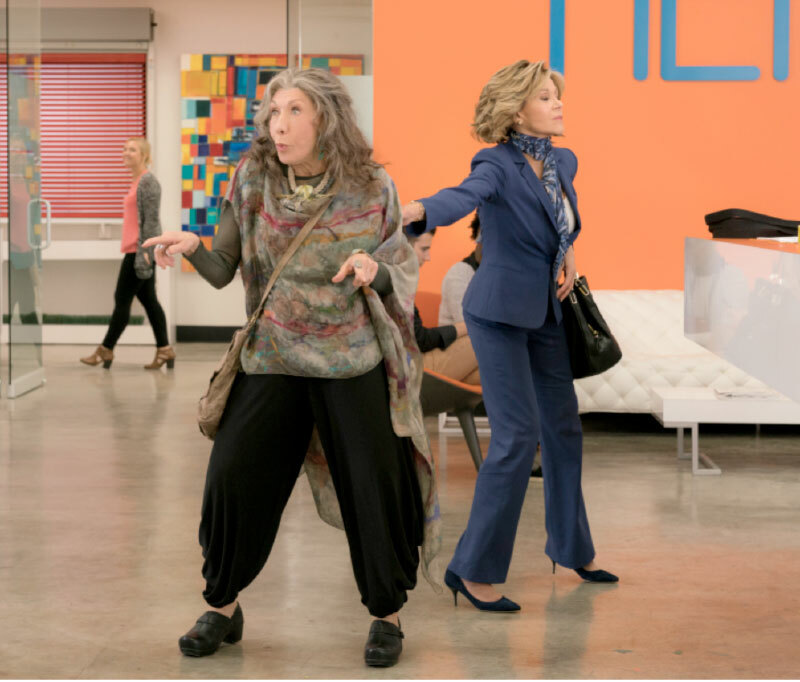 Season 5 of Grace & Frankie starts Friday, January 18, 2019 on Netflix. That’s tonight!! Samin Nosrat’s bestselling cookbook from last year, Salt Fat Acid Heat, has spawned a new cooking show on Netflix. Food lovers and cooks will appreciate it. There are four episodes – one for each element. Each episode takes us to a new region of the world where the cuisine showcases the element being examined. “Fat” took us to Italy and the world of olive oil. It is a sensual show with a deeply curious host. I loved it and binge-watched all four episodes. Facetune is the number one photo and video app in Apple’s App Store. It’s described as the Original Selfie Editor. 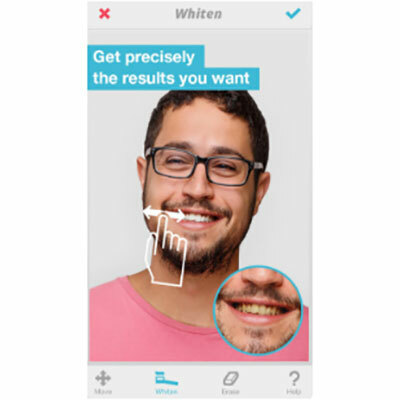 The app will erase blemishes, whiten teeth and more on photos with just a swipe of a finger. It is $3.99. 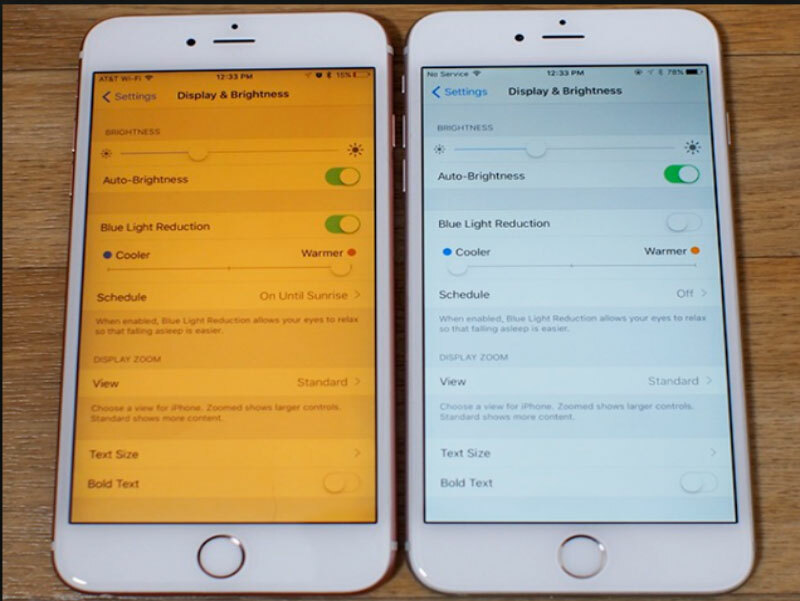 Do you know how to use Night Shift on your iPhone? This feature automatically adjusts your iPhone screen to colors with warm tones to be friendly to your eyes at night and then brighten up again in the morning. This should be restful for you when checking your phone at night. It promotes better sleep since you avoid bright screens just before bed. 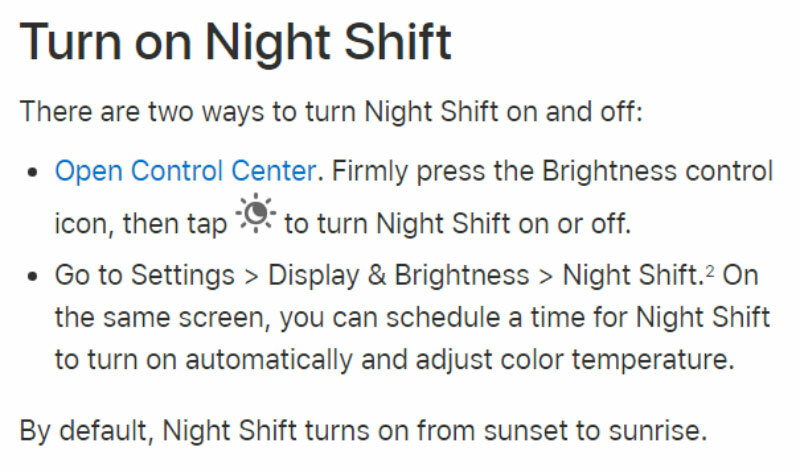 Here are the Apple instructions for adjusting on your Night Shift setting and choosing the hours you want to have warm colors on your screen.